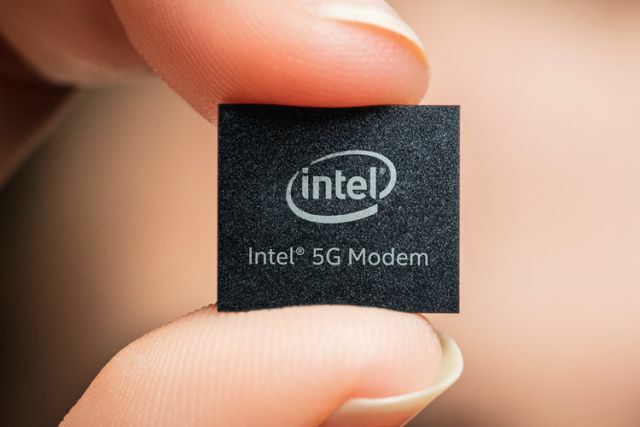 While 5G smartphones are still a year away, Intel is looking beyond phones and to PCs for the next-generation mobile technology. 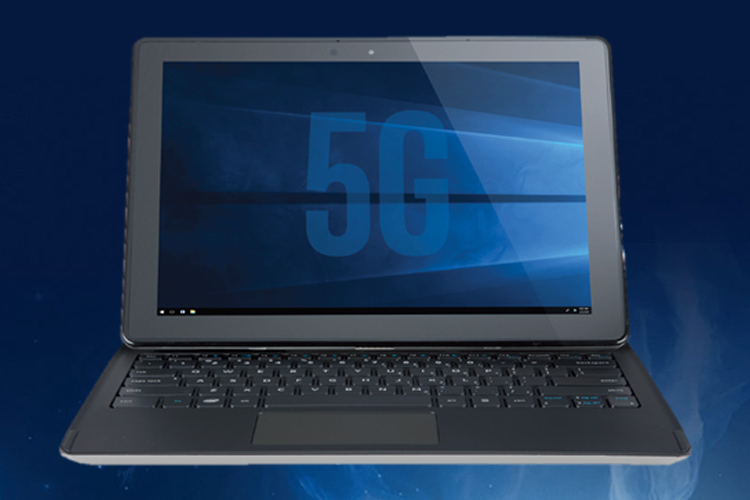 The company has just announced XMM 8000 modems that will power the new 5G notebooks to be released in the second half of 2019. According to Intel, manufacturers such as Dell, HP, and even Microsoft are working on bringing always-connected PCs to the market. So 2019 might be the year when we see a Microsoft Surface with 5G built in. The obvious benefit is the blazing fast speeds, but 5G connectivity could be a boon for productivity as well by reducing latency in the network (around 1-10ms) which should also help in online gaming. Intel will also be showing off a 2-in-1 5G concept at the upcoming Mobile World Congress in Barcelona, starting next week. Although not much information is available about the specs of the concept device, the demo will focus around the power of 5G for streaming live video. 5G is one of the technologies that’s got us the most excited in recent years. With the theoretical max speed of 100 Gbps and almost negligible latency, 5G is set to change the world of smartphones and laptops, and it’s good to see Intel taking an initiative in making that dream a reality as soon as possible.